Awaken your heart, enlighten your mind and nourish your soul to live a more rich, empowered and meaningful life. 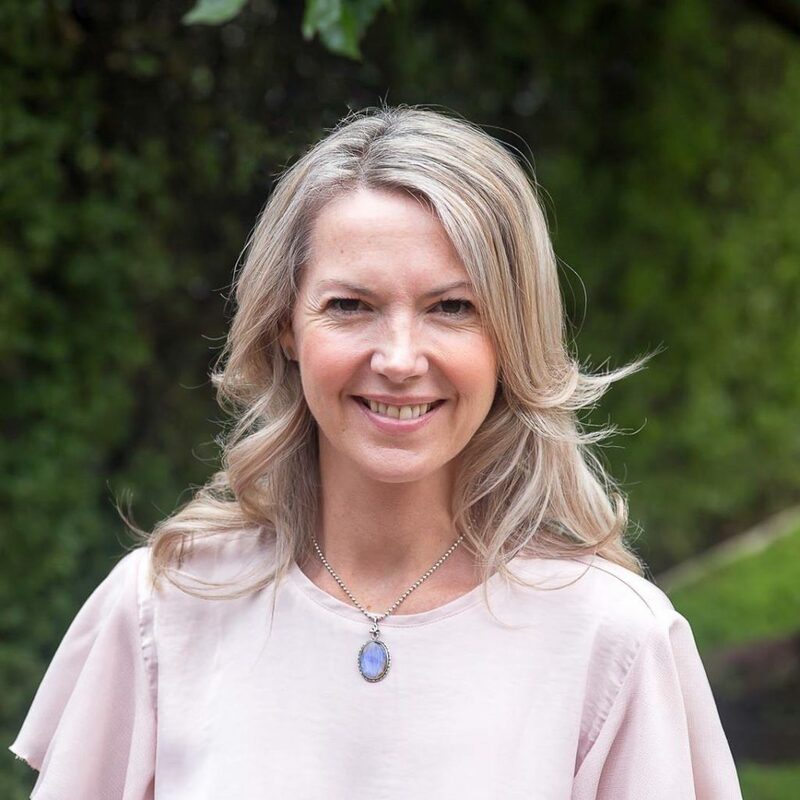 A holistic client-centred approach to personal growth and healing that combines science and spirituality to better understand and integrate life’s challenges. A collaboration between client, coach and crystal that develops intuition and connection, facilitating the transformational shifts you need. 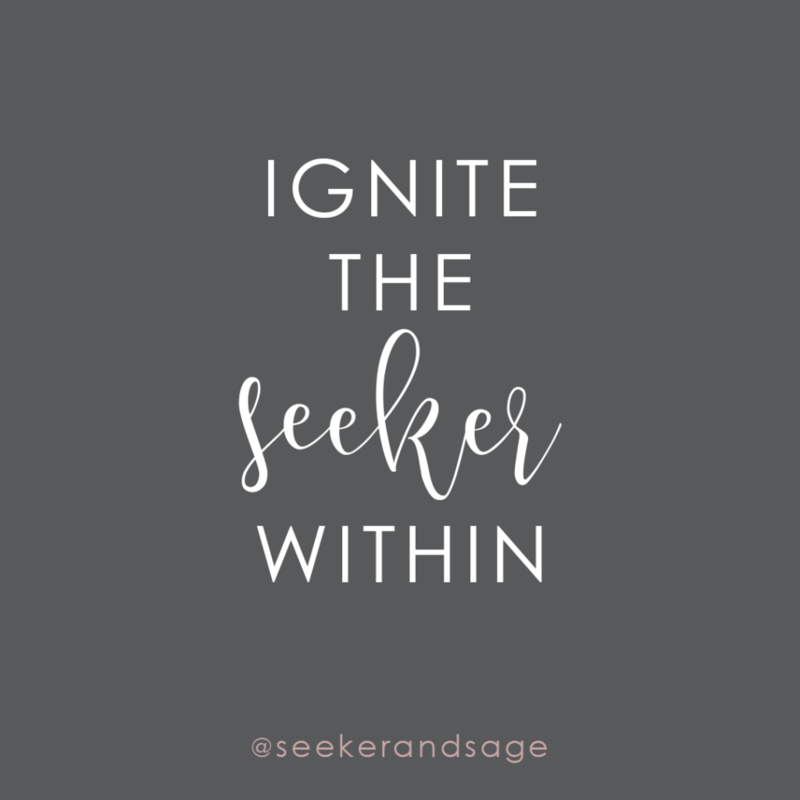 Ignite your inner Seeker to access your inner Sage! Coaching for spiritual development and awakening that expands your awareness while nourishing your soul. 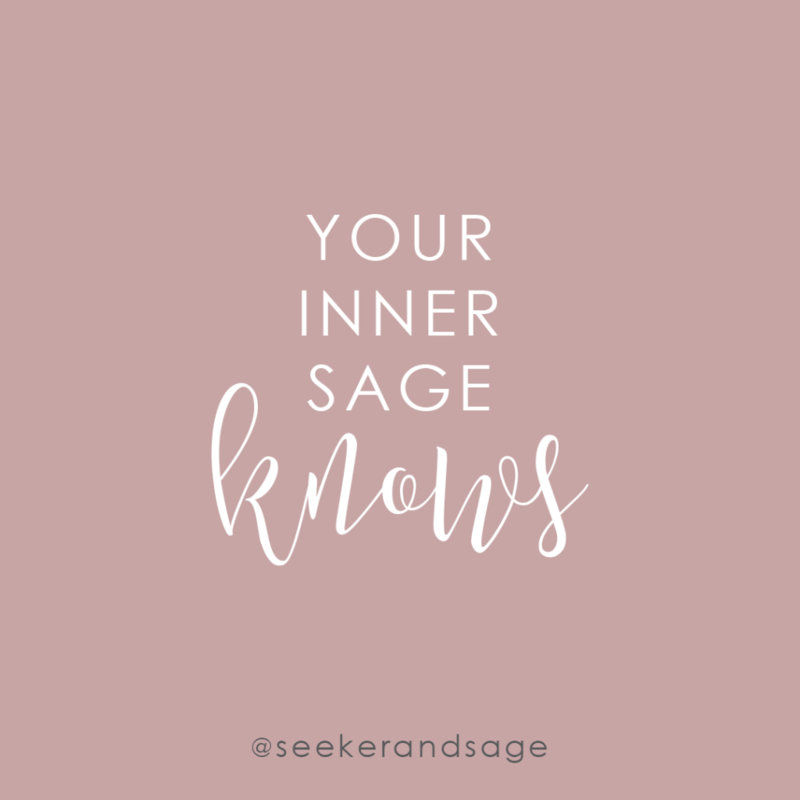 Let your curiosity lead you to discover your Seeker and your Sage.